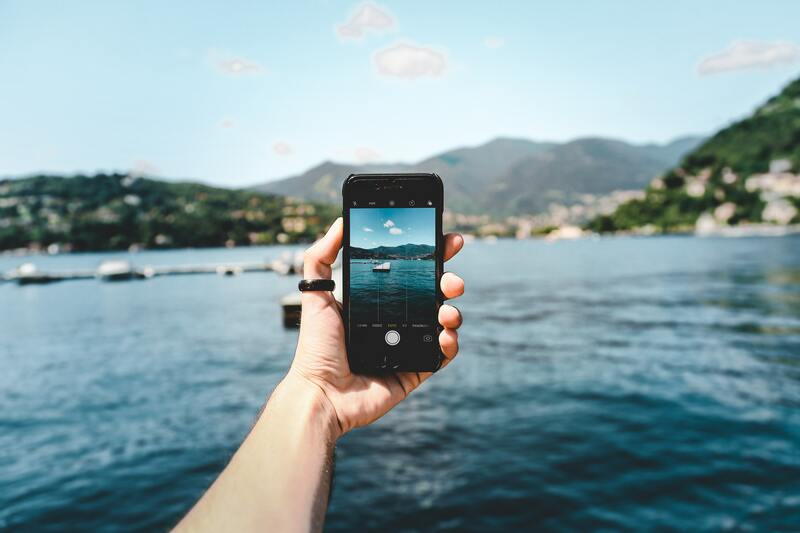 We have some exciting news: Dockwa's free marina management software now recognizes and accounts for cash, check & ACH payments on all transient reservations and long-term dockage contracts! The "Collect direct payment" option allows marina staff to settle a remaining balance or next payment due with the boater's cash, check, or ACH payment. 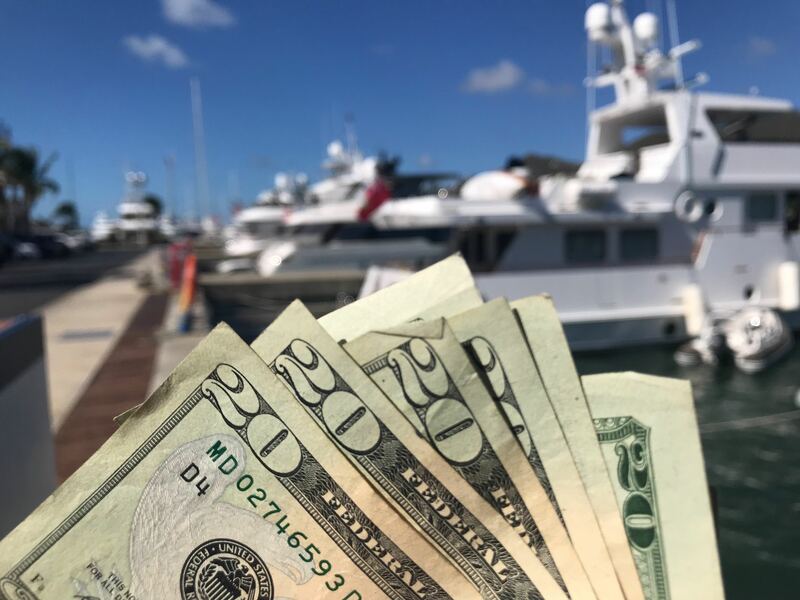 Marina managers using Dockwa to manage long-term dockage can configure their Contract Groups to grant boaters the option to pay for their long-term contracts via cash, check, or ACH. 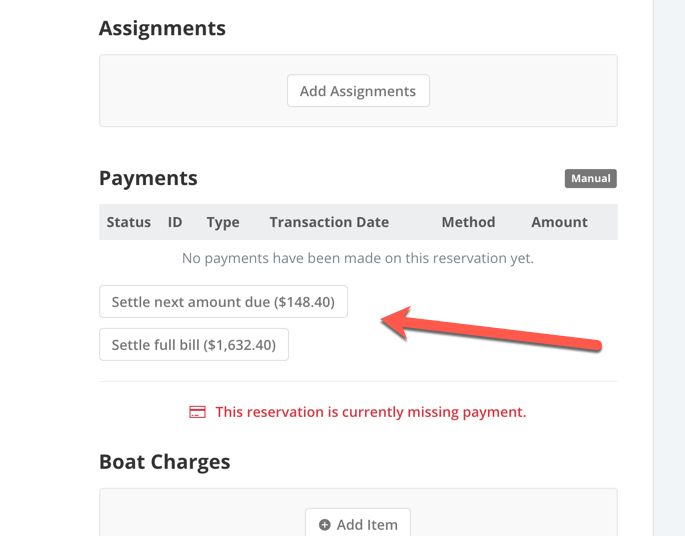 When the option "Allow boaters the option to pay direct," is enabled, boaters will be able to choose the "Cash, check, or ACH" option on the Contracts signature page. Your Dockwa reporting now reflects a new "Method" column. This differentiates between "Direct" vs "Credit" transaction types to make reconciliation of direct payments easier. Please share this update with your controller. This is just one of a series of updates we're working on to make Dockwa transactional accounting even easier, and your feedback helps us make better products for your business! 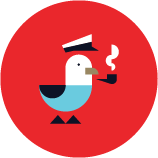 Not yet on Dockwa? 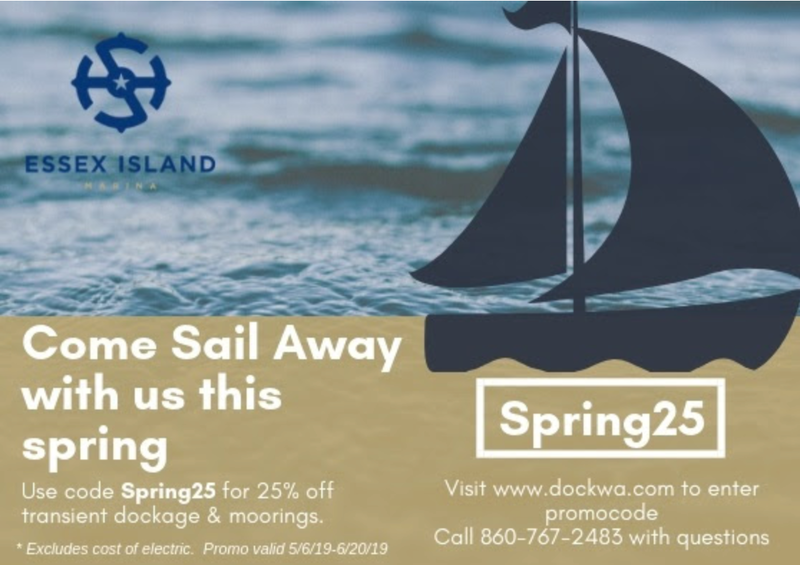 Click here to learn how Dockwa's free marina management software can help you get some of your summer back.